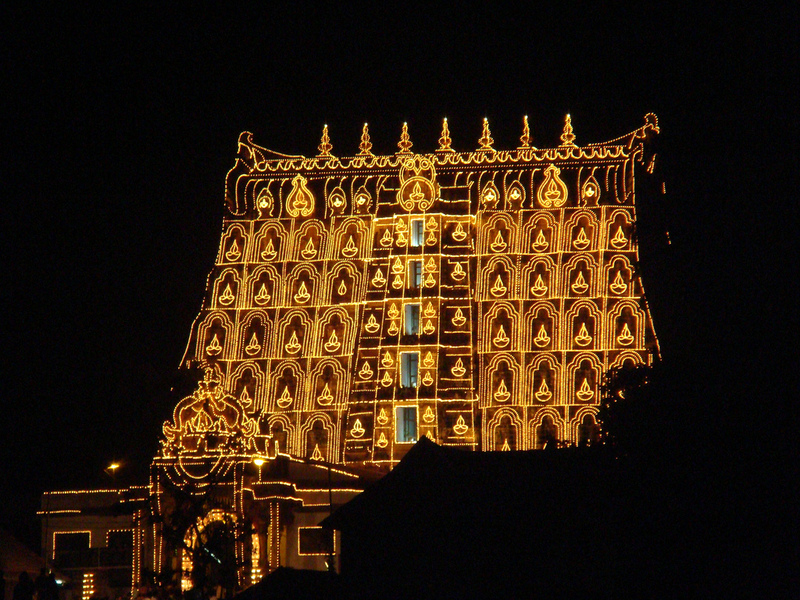 Sree Padmanabhaswamy Temple is one of the most famous Lord Vishnu Temples in Kerala, South India. 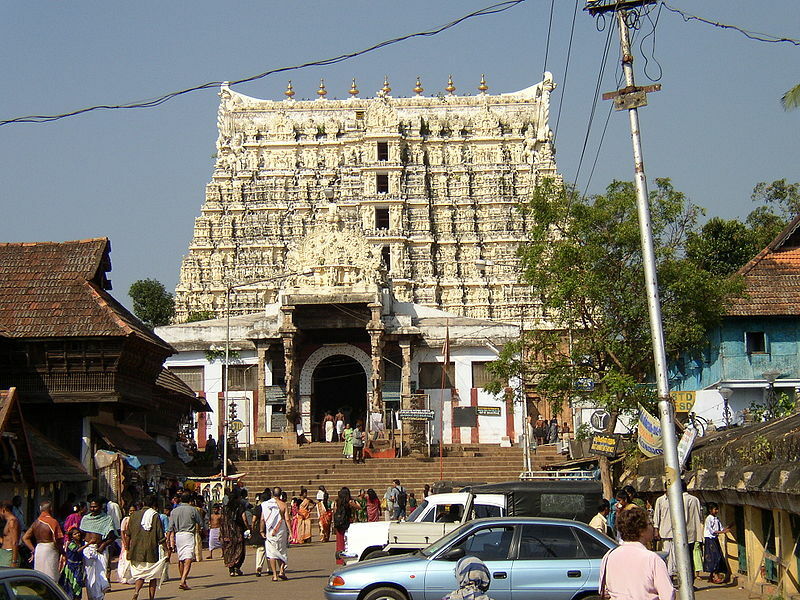 Also known as Sree Ananda Padmanabhaswamy Temple, this Mahavishnu Temple is located inside East Fort, in Thiruvananthapuram - the capital city of Kerala, India. Lord Vishnu is enshrined here in the Anananthasayanam posture (in eternal sleep of yognidra), lying on Sri Anantha, the hooded snake. According to traditions, Sree Padmanabhaswamy Kshetram is believed to have been worshipped by Chandra (Moon God) and Lord Indra (the head of the Devas). The foundation of the temple is believed to be laid in the year 1566. It is estimated that Sree ananda padmanabha swamy temple of kerala has jewellery worth of 1,00,000 crore, making it the richest temple in the world. The person who alerted the government about the 139 years old temple containing tones of jewellery was Tp Sundhara Rajan. he claimed that this temple is now owner less and is now being mishandled by some of the temple's own care takers. Tp Sundhara Rajan was a mahant of this temple, who died recently. Tp sundhara rajan was also the ex security guard of Mrs Indira gandhi. 'This is a private temple maintained by the Travancore Maharaja family, no one can claim the treasures that were dedicated to the deity Sri Padmanabhaswamy" some local lawyers are said to claim, and accordingly the supreme court of india is acting on it. 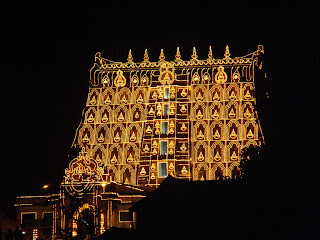 the court framed a special team to open the treasury and count the treasures of the temple and also ordered that the counting should be recorded in videos and photos.